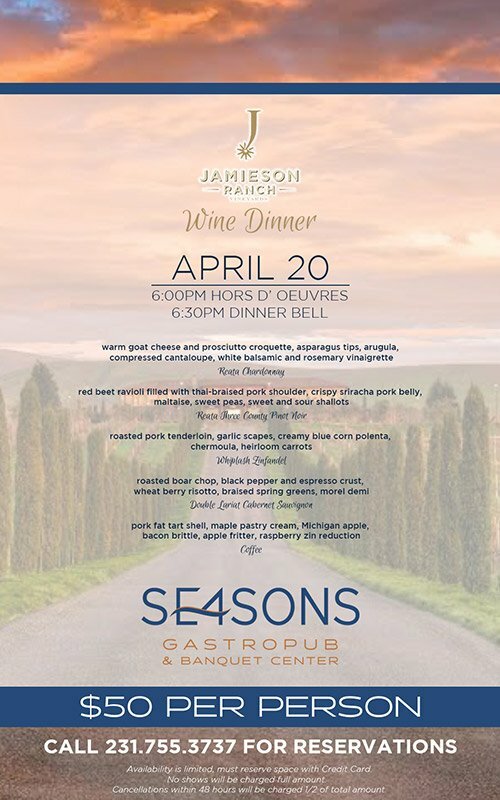 Join us for an evening celebrating Jamieson Ranch Vineyards and local pork & produce! Chef Sean & Sous Chef Megan have an exciting menu planned for the evening. Event will begin at 6:00pm and is $50 per person. Public Welcome! Please call 231-755-3737 for reservations by April 18. 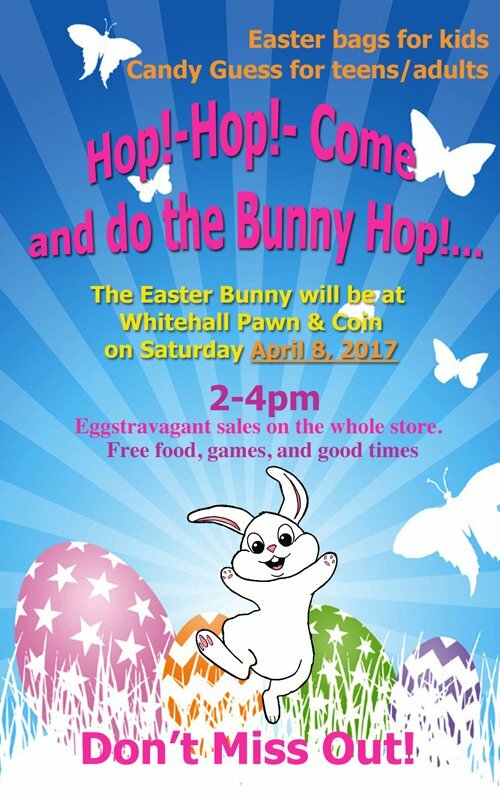 Event will fill up quickly!